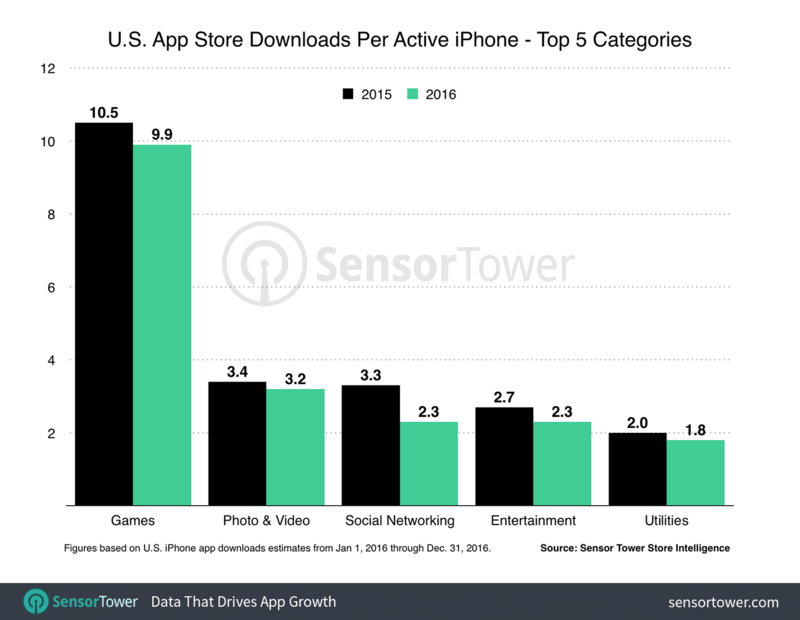 iPhone owners in the United States spent an average of $40 on apps last year, reports analytics firm Sensor Tower. That number includes both premium and in-app purchases, and it represents a $5 increase from 2015. Unsurprisingly, most of that money is going to games. 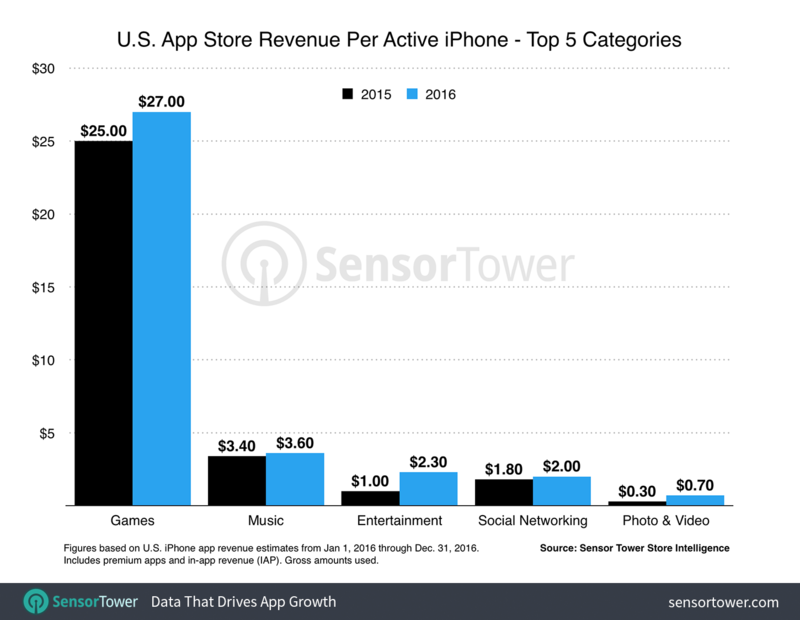 Sensor Tower says more than 80% of US App Store revenue in 2016 came from games, and it shows on the device level—users spent an average of $27 on games. Other interesting stats from the report include that entertainment app spending was up 130% last year, to $2.30, as were Photo & Video apps (thanks to YouTube’s new Red service), to $0.70, and Music apps to $3.60. 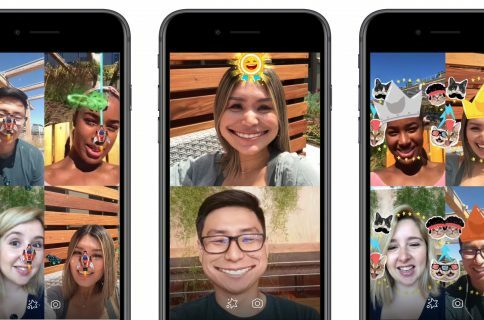 Sensor Tower says that the data used in its report comes from an estimated 132 million active iPhone devices active in the U.S. last year. It also notes that the revenue estimates do not include taxes or Apple’s 30% cut. 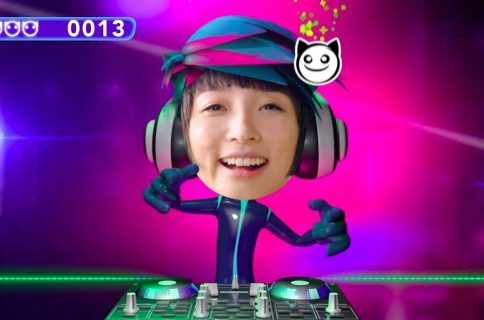 How much would you say you spent on apps last year?